If you want to make a million, go ahead. This book will show you how. But Andrew Ferguson suggests that we seek something much more important than money. Abundance. Abundance is the key to feeling wonderful and fulfilled, however much or little you may have. Creating Abundance questions the old assumptions we have about money and what it is for and helps us achieve a new, empowering relationship with it in our lives. It argues that money and affluence are not the primary measures of success in life and challenges the addictive hold that money has in Western society. It offers a new approach and provides practical, step-by-step action plans so that you can change your values, beliefs and priorities immediately and allow abundance (and the money you need) to flow in. 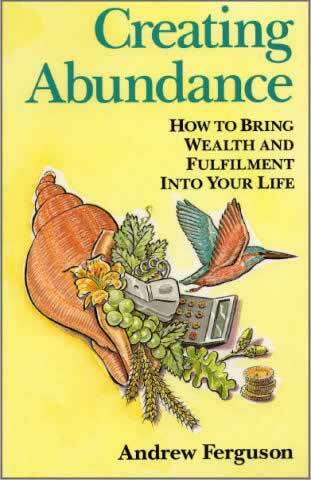 Creating Abundance will help you to feel good about yourself, your work, and your attitude to money. It will change the way you think and encourage you on your journey to wholeness and personal success.